In case you haven’t heard, Big Ben, one of London’s most recognizable landmarks and beloved tourist attractions, will stop ringing as of August 21st. 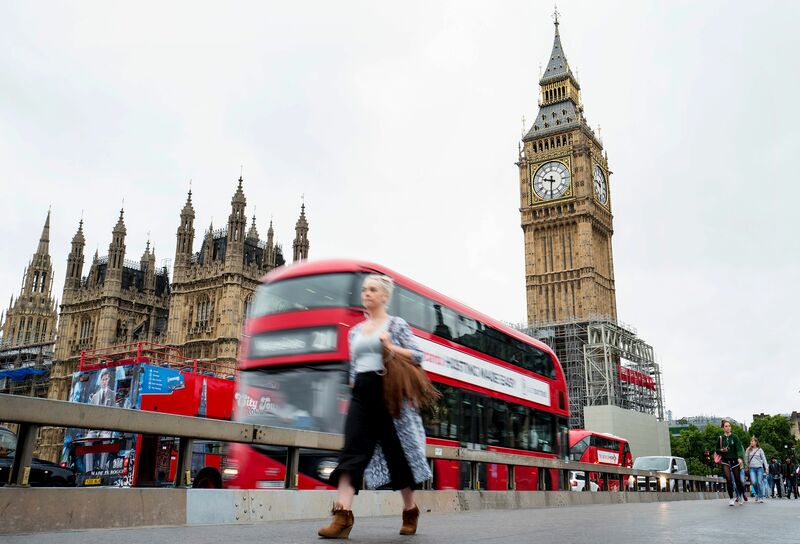 This week, British Parliament officials announced that the iconic bells, which peal hourly, will cease chiming for the next four years while the 158-year-old clock tower undergoes necessary renovations. In order to protect the ears of the construction workers dispatched to carry out the four-year-long repairs from Big Ben’s deafening toll, the bell will chime one last time Monday, August 21st, falling silent until 2021. The total cost of repairs? Upwards of 29 million British pounds (or $37 million stateside). It’s been 30 years since the tower’s previous renovation, so the time has come to make the extensive repairs to the structure. But weighing in at 13.7 tons and measuring 7 feet 2 inches, Big Ben (the bell, not the tower) bongs at over 100 decibels, placing workers in danger of permanently damaging their hearing. "When … Big Ben bongs near you, you'll know it," said the Trades Union Congress, which represents 5.6 million workers across the U.K., told NBC News. "At nearly 120 decibels, it's like putting your ear next to a police siren." Following this week’s announcement, a handful of high-ranking British officials — including Prime Minister Theresa May and Conservative cabinet minister David Davis — objected publicly to stopping the clock’s chimes. “Of course we want to ensure people’s safety at work, but it can’t be right for Big Ben to be silent for four years,” said May. But according to Steve Jaggs, Big Ben’s official Keeper of the Great Clock, a moment of silence is necessary to keep Big Ben in tick-tock…er, tip-top shape in the long-term.